Climb Credit believes education is an investment and should be treated that way—with tuition allocated appropriately and the expectation that it will deliver a return through career and salary growth. We identify, assess, and partner with schools offering the knowledge and skills required for jobs with strong earning potential in today’s economy. We then provide accessible, affordable loans to attend these schools—which will improve students’ earning potential. 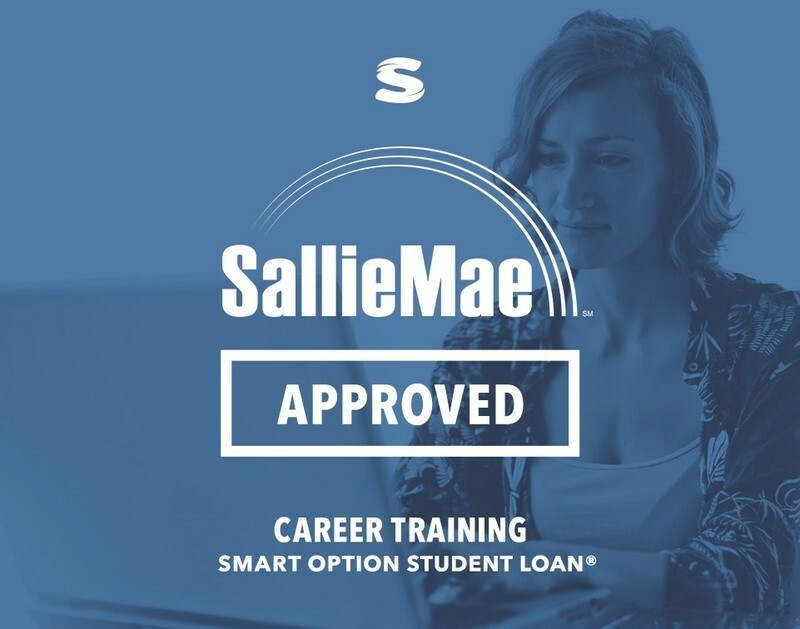 Sallie Mae, the premier student loan financing organization in the U.S. has selected The Academy, Computer Training Centers located in South Florida, as the only program in Florida to qualify for their innovative Career Training, Smart Option Loan. The Academy is an approved ITA agent to provide multiple, comprehensive training opportunities for students living in Broward, Miami-Dade, and Palm Beach Counties. The Academy combines foundation or prerequisite courses such as CompTIA A+ and Network+ with Microsoft Certified Solutions Expert (MCSE) or Cisco Certified Network Associate (CCNA) tracks to encourage career changers to enter the new high-tech professions market.